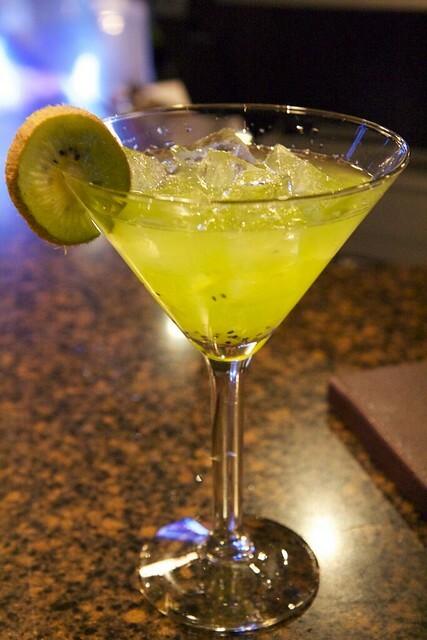 A (surprisingly delicious) kiwi martini to celebrate a friend’s birthday on a friday night. This entry was posted on April 28, 2012 by debbe. It was filed under 365, Food, Friends and was tagged with drink, kiwi martini.